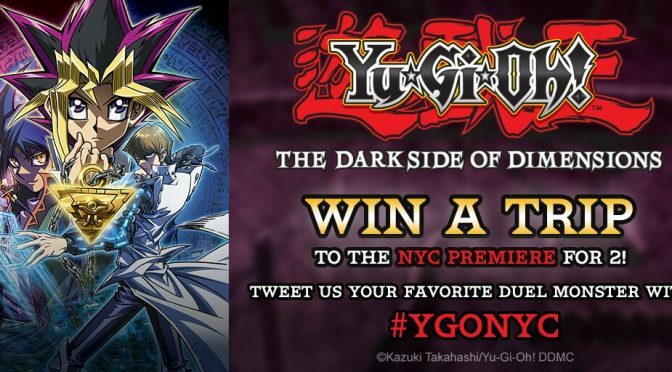 The holiday season is upon us, and brands are cozying up to Christmas lovers in any way they can. 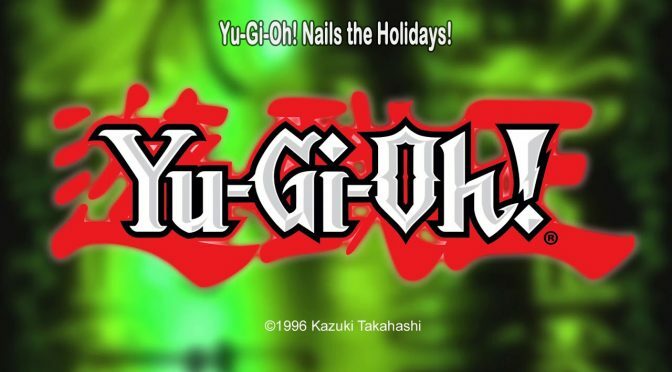 From sales to kitschy jingles, retailers will do whatever it takes to ring in some holiday cheer, and Yu-Gi-Oh! 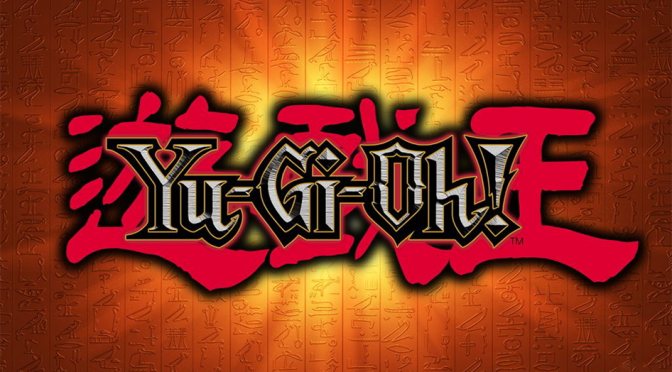 just took that dedication to a whole new level.A new exclusive Yu-Gi-Oh! 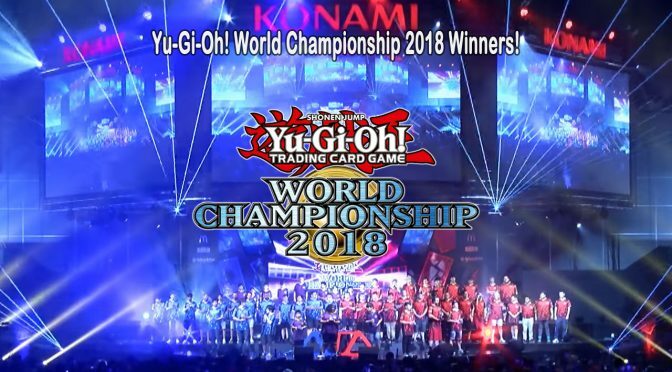 shirt design is available now! 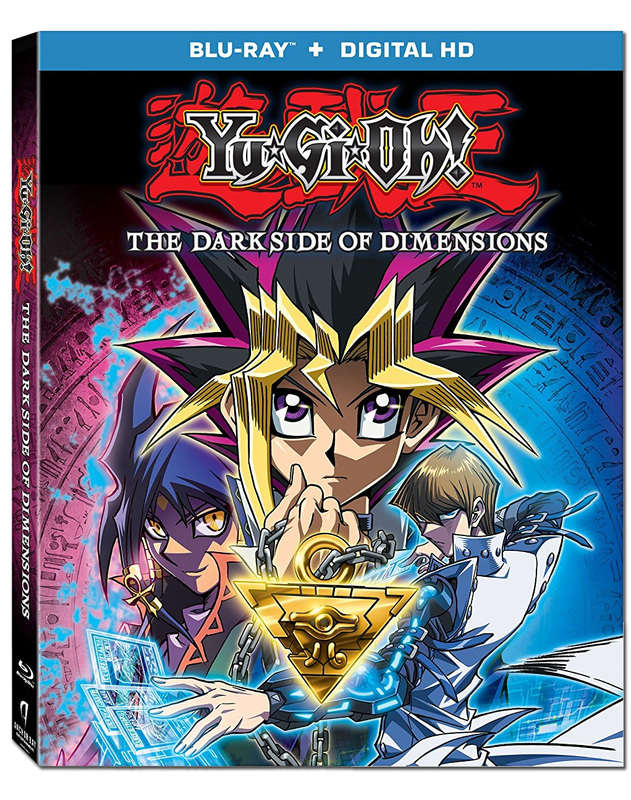 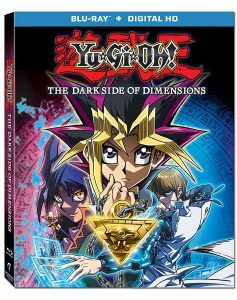 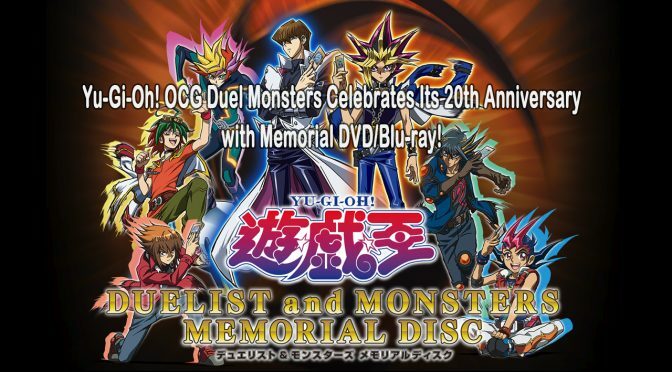 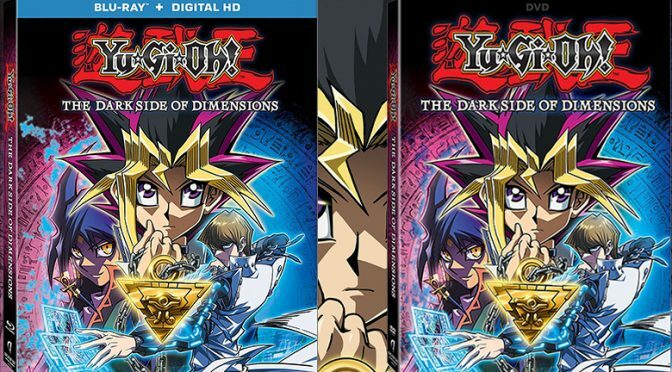 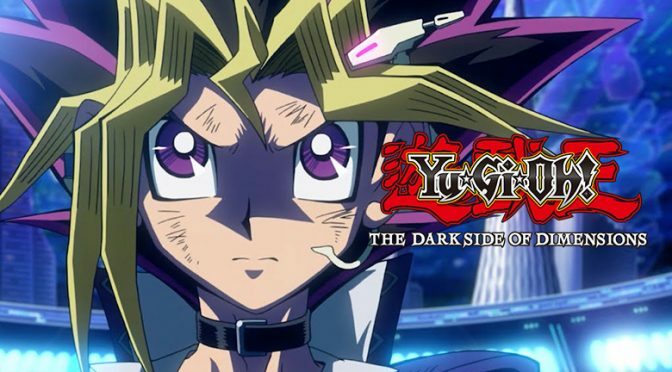 20th AnniversaryAnimeDark Side of Dimensionslicensingmovienew releaserelease dateYu-Gi-Oh! 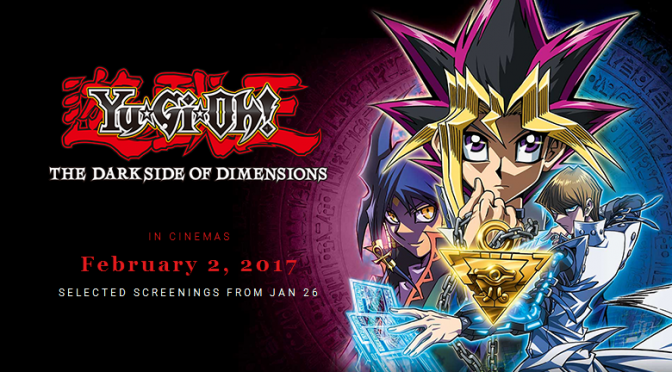 20th Anniversary4k mediaAnimeDark Side of DimensionsYu-Gi-Oh! 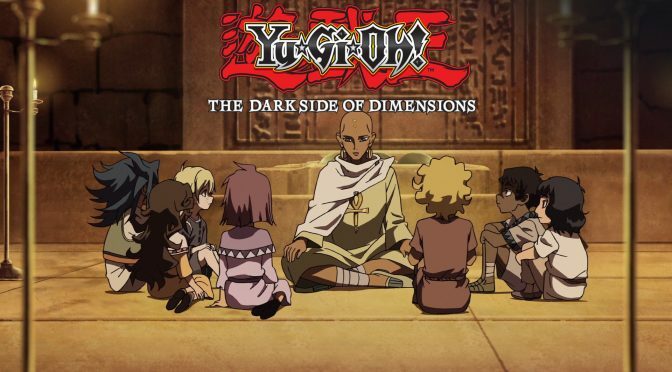 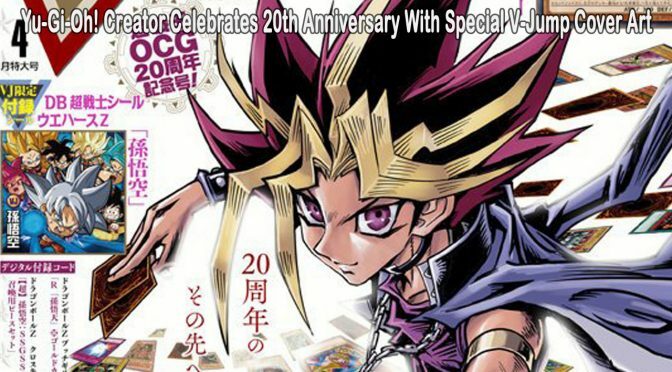 20th AnniversaryAnimeDark Side of DimensionsEventsmoviepress releaseYu-Gi-Oh!